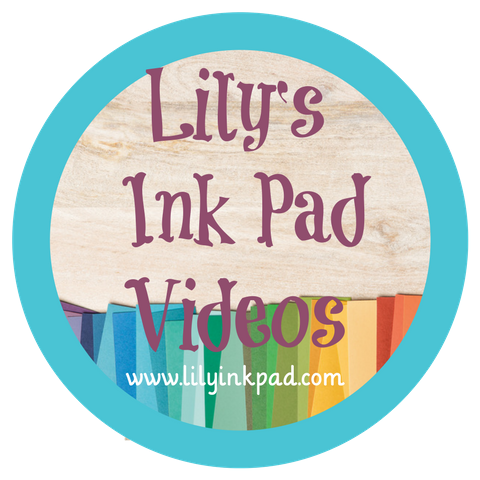 Lily's Ink Pad: Be on the Lookout--New Products Featured in Blog Hop! Be on the Lookout--New Products Featured in Blog Hop! This weekend January 1-3, as you ring in the new year, check out my blog and 23 other amazing demonstrator blogs with projects featuring the new Occasions Mini-Catalog products! Clear Stamps, new ribbon, new dies, new texturz folders, new stamps, new images, and many new ideas! 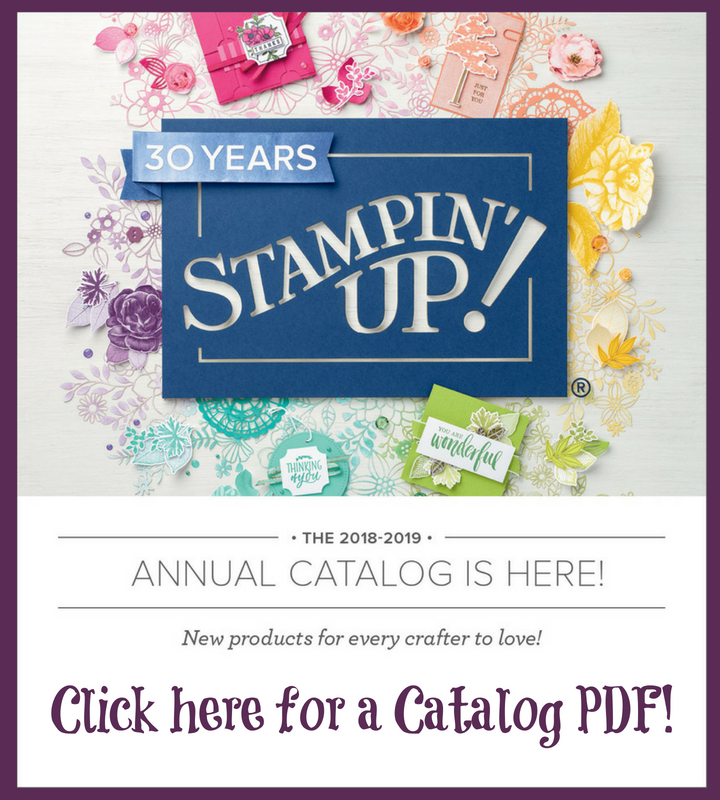 Dedicated to all things Stampin’ Up, Stampin’ Addicts offers SU-oriented galleries, challenges and special events. 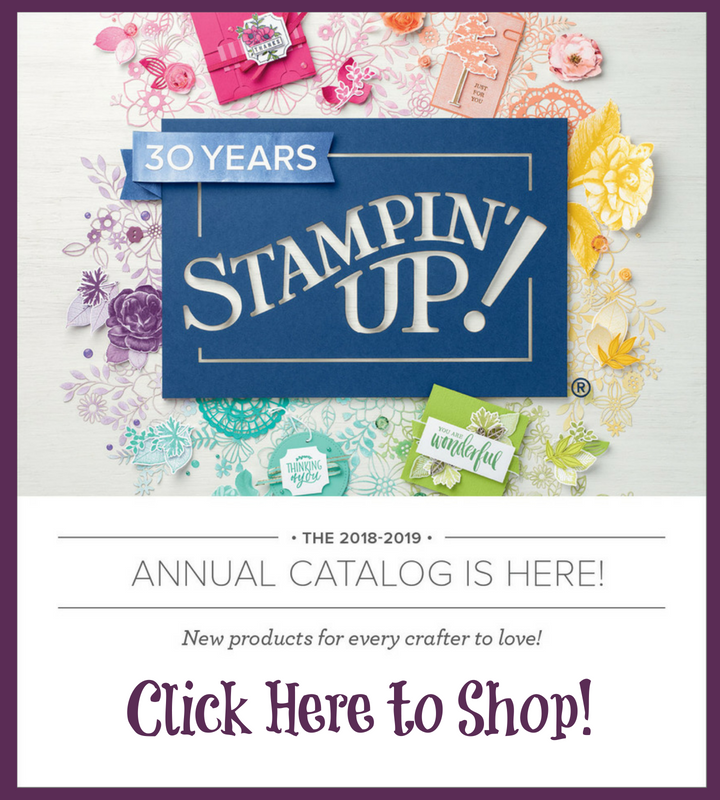 Membership is free of charge, and is open to Stampin’ Up fans everywhere! Click here to check it out!